Even the most careful travelers aren't immune to car accidents, natural disasters, or political unrest, and other unforeseen events. Most travelers assume they will be covered by their existing medical insurance plan, but that just isn’t the case. While traditional plans may offer adequate domestic coverage, they are not designed for international travel. Your vacation can transform from delightful to dire if you are unprepared for a medical emergency while away from home. 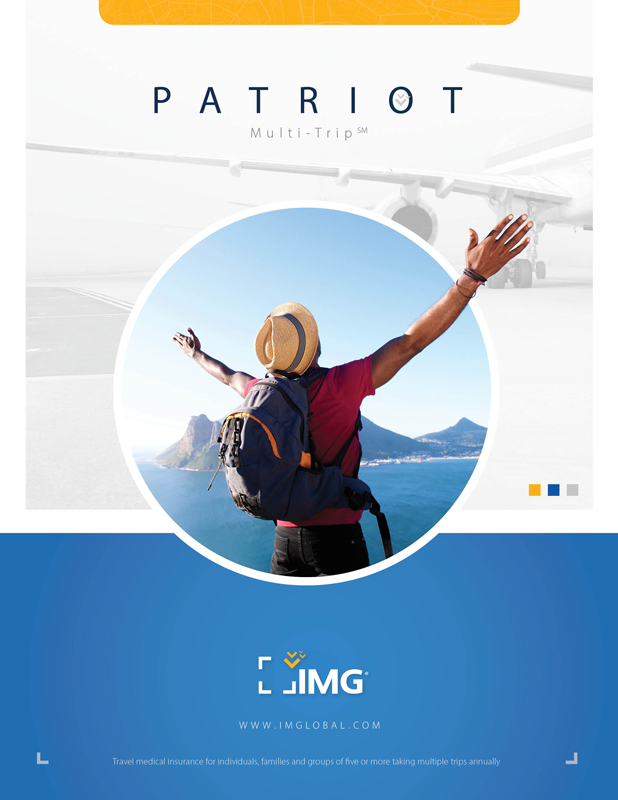 Patriot International® provides coverage while traveling outside your home country where the destination excludes the United States or its territories (limited coverage for brief returns to the United States or its territories). 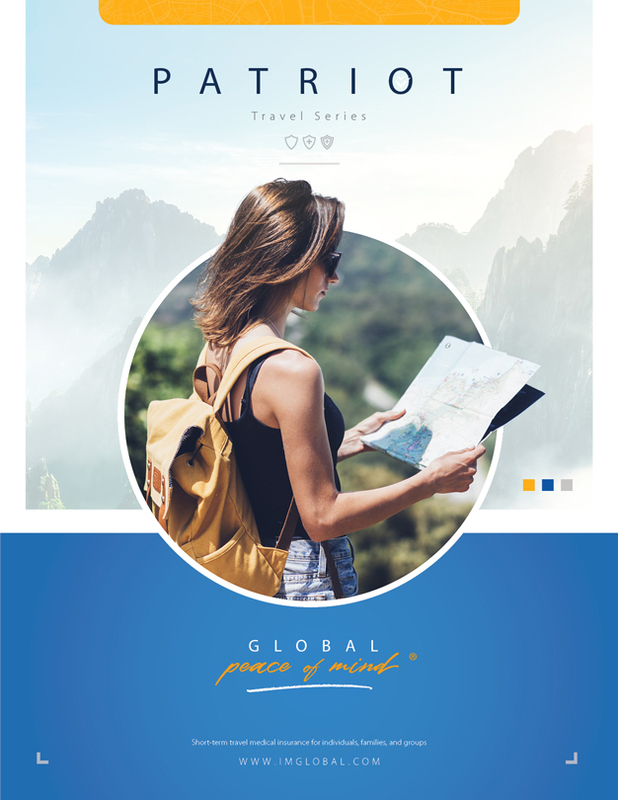 Patriot America® provides coverage while traveling outside your home country where the destination includes the United States or its territories. 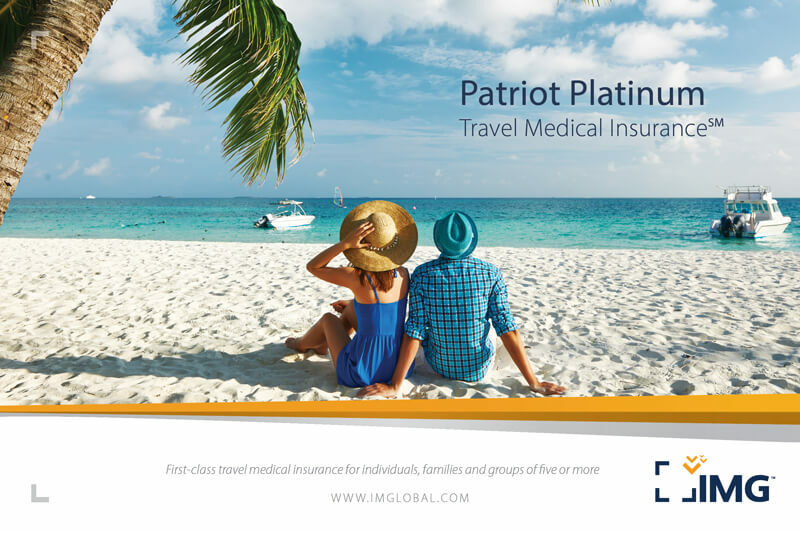 The Patriot Platinum plans offer coverage for Emergency Medical Evacuation to the nearest qualified medical facility; expenses for reasonable transportation resulting from the evacuation; and the cost of returning to either the home country or the country where the evacuation occurred, up to the Maximum Limit. If an imposter obtains key personal information such as a Social Security or Driver's License number, or other method of identifying an insured person in order to impersonate or obtain credit, merchandise or services in the insured person’s name, thePatriot Platinum plans provide coverage for up to $500 for the reasonable, customary and necessary costs incurred by the insured for: re-filing a loan or other credit application that is rejected solely as a result of the stolen identity event; notarization of legal documents, long-distance telephone calls, and postage that has resulted solely as a result of reporting, amending and/or rectifying records as a result of the stolen identity event; up to three credit reports obtained within one year of the insured person’s knowledge of the stolen identity event; and stop payment orders placed on missing or unauthorized checks as a result of the stolen identity event. 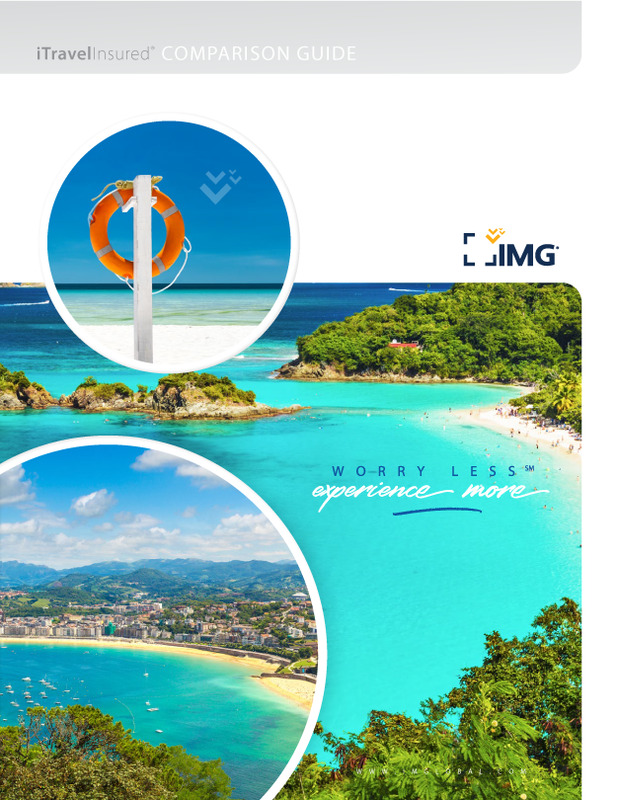 Insurance that covers trip cancellation, travel delays and other losses incurred while travelling. 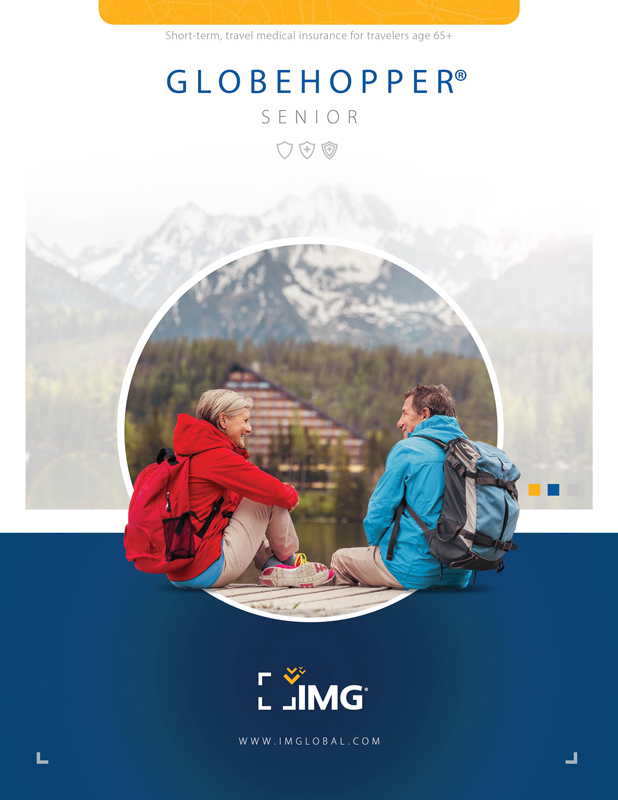 Temporary health insurance for travelers age 65+ when traveling outside of your home country. What country do I select as my primary destination if I'm visiting several countries? If you're planning a trip with multiple destinations, such as a vacation to Europe, you'll want to select the country that you plan on spending the most time in. 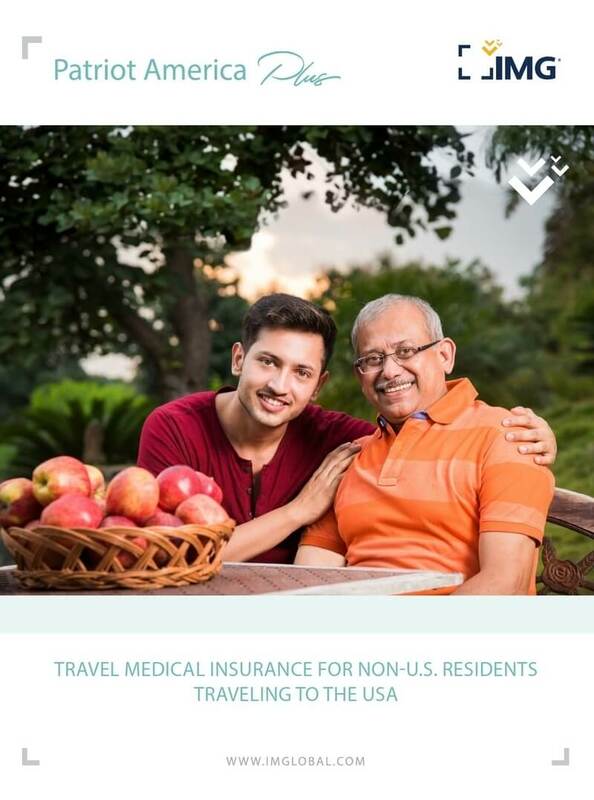 Your travel medical insurance will cover you for the entirety of your trip and in countries outside of your own. Do I get my money back if I cancel my trip? To be eligible for trip cancellation reimbursement, you must cancel your trip due to one of the reasons covered in your policy. Depending on your choice of policy, qualified reasons could be limited to weather and family emergencies or illnesses, while others allow you to cancel your trip for any reason.